Brooks & Dunn are rejuvenated on Reboot. 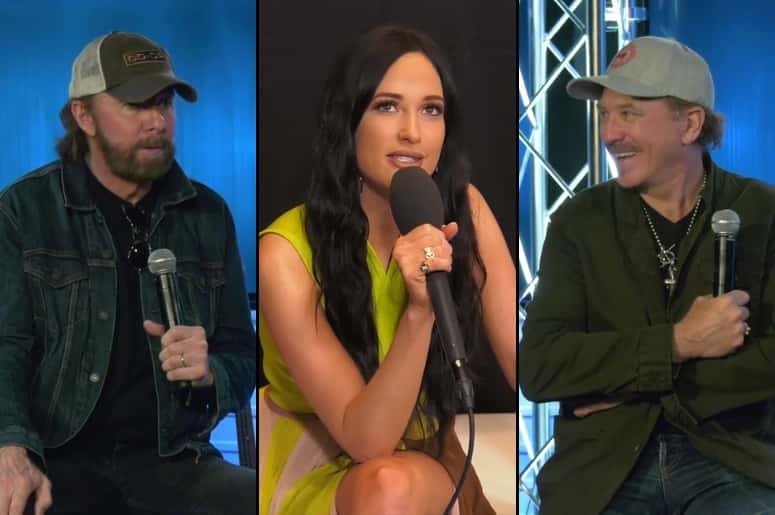 The iconic duo’s latest album features 12 of their biggest songs reimagined with collaborations from today’s biggest Country stars like Kane Brown, Thomas Rhett, and Luke Combs. “It came to together so fast, and went so fast” explains Kix Brooks.